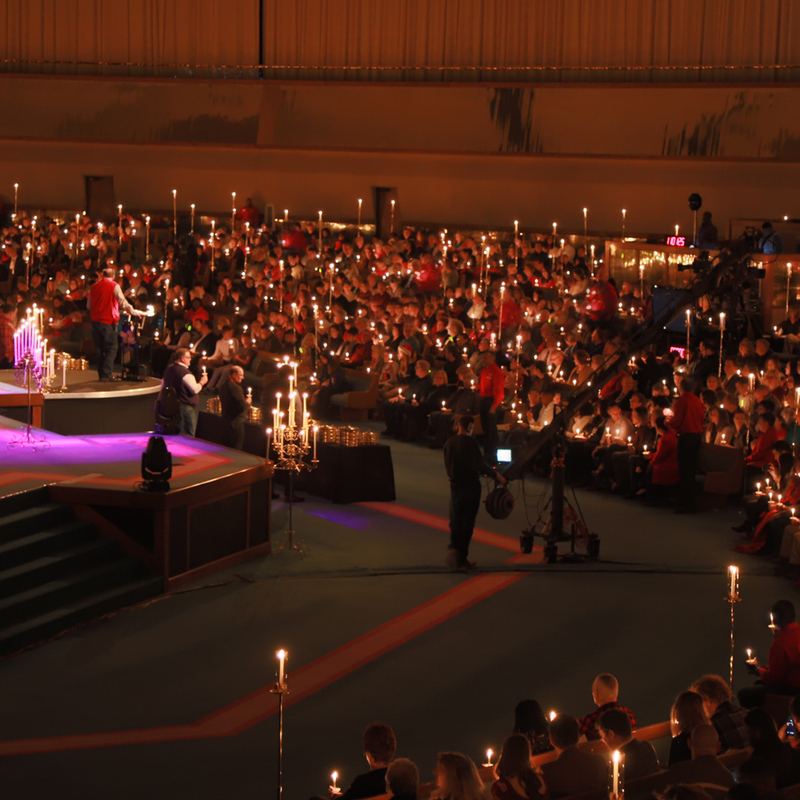 Join us on Christmas Eve for a heartwarming candlelight service at 5:00 PM. Rhema Bible Church is committed to providing a website that is accessible to the widest possible audience. This commitment is ongoing, and we are constantly striving to achieve technologically feasible levels of accessibility. If you encounter difficulty with the functionality of our site, please contact us. We are continually seeking solutions that will maximize the accessibility of our website, and we value your thoughts and input on ways to do so. Please direct any comments or questions to (918) 258-1588 ext. 2314.